Lymph node dissections have assumed importance in surgery because of the usual orderly pathway of spread of many malignancies to the draining lymph node basin(s). 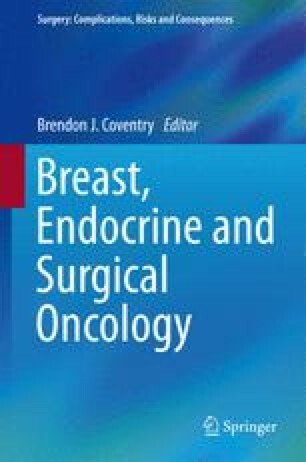 This chapter aims to provide useful information on complications, risks, and consequences of a wide range of lymph node surgical procedures. For other associated procedures, refer to the relevant chapter and volume.